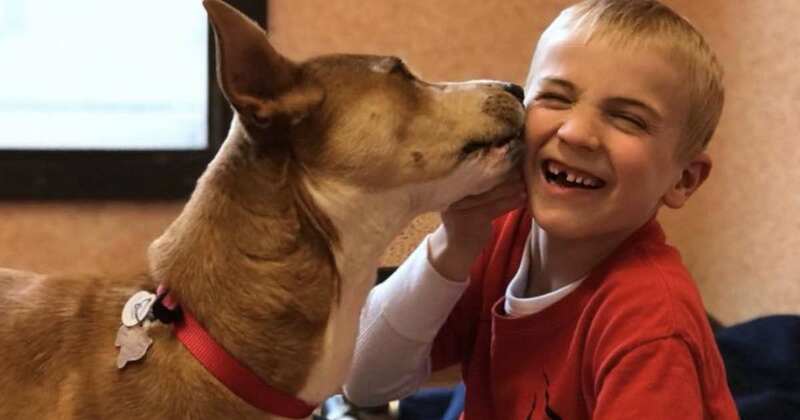 Roman McConn may only be 7 years old, but he has rescued over 1,000 dogs from a fatal end. The youngster is the mastermind behind Project Freedom Ride, a charity that saves dogs from euthanasia and pairs them with loving families across the country. Roman and his mother first got the idea for the project after they adopted their own dog in 2015. Troubled by the high rates of euthanasia in Texas, Roman started making videos for shelter dogs as a means of helping them get adopted. Roman’s mom also started advocating for no-kill policies to state legislators. Finally, out of a desire to create a kind of “underground railroad” for pups, they launched Project Freedom Ride in 2016 and completed their first transport mission of 31 dogs from Texas to Washington. Now, the mother-son duo rescues an average of over 50 dogs each month.